Employment Opportunities! 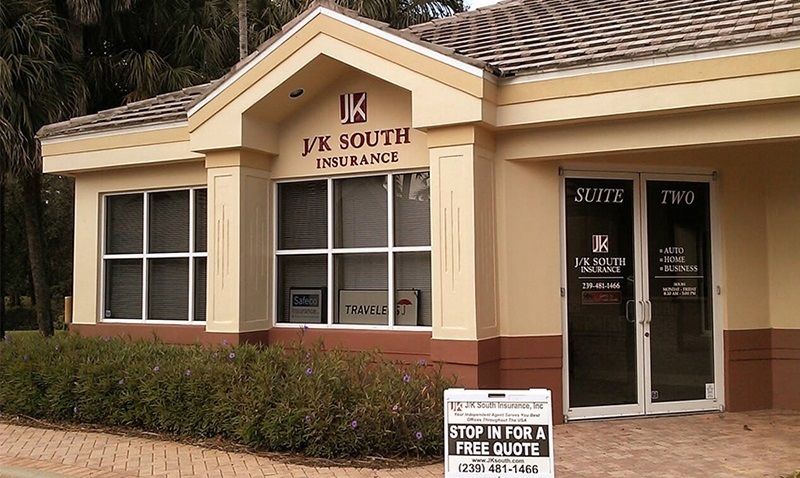 | JK South Insurance Inc. This opportunity is for a Personal Lines Agent with a positive, high energy attitude and experience to join our fast-paced team. Candidates should be strategic thinkers who value honesty and can administer a sense of urgency matched by integrity and an absolute commitment to client care. 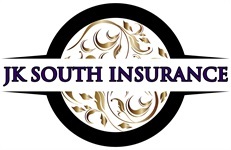 The Personal Lines Agent is responsible for all aspects of underwriting, marketing, quoting, binding and servicing both new and renewal business. Active Florida 2-20 license required. The Agent will apply knowledge to determine acceptability and placement of coverage; express a complete understanding of coverage forms, rating plans and guidelines during contact with policyholders; and participate in the selection and pricing of individual risks. The Agent will also answer incoming calls from policyholders, carrier and inquiries on coverage, billing questions, payment status and adjustments to policy information based on best practices. The lines of business most often placed through our Personal Lines Department are: Home, Auto, Umbrella, Flood and Inland Marine. Knowledge of EZLynx management system a plus and Outlook Windows 10. Please email resume to [email protected] to apply. This opportunity is for a Commercial Lines Agent with a positive, high energy attitude and experience to join our fast-paced team. Candidates should be strategic thinkers who value honesty and can administer a sense of urgency matched by integrity and an absolute commitment to client care. The Commercial Lines Agent is responsible for all aspects of underwriting, marketing, quoting, binding and servicing both new and renewal business. Active Florida 2-20 license required. The Agent will apply knowledge to determine acceptability and placement of coverage; express a complete understanding of coverage forms, rating plans and guidelines during contact with policyholders; and participate in the selection and pricing of individual risks. The Agent will also answer incoming calls from policyholders, carrier and inquiries on coverage, billing questions, payment status and adjustments to policy information based on best practices. The lines of business most often placed through our Commercial Package, General Liability, Umbrella, Flood, Excess Flood, Inland Marine and Bond. Knowledge of EZLynx management system a plus and Outlook Windows 10.